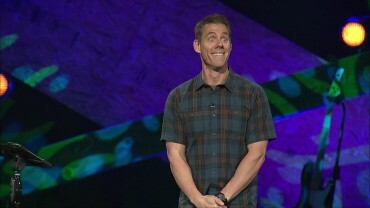 Sometimes life is hard and makes absolutely no sense. 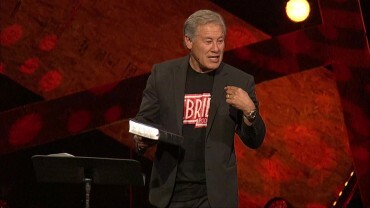 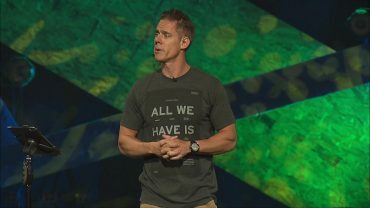 But maybe our circumstances aren't what indicates whether or not God cares about us. 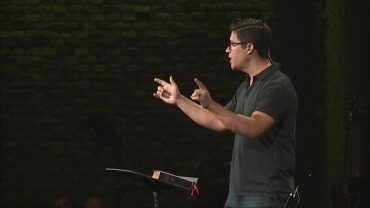 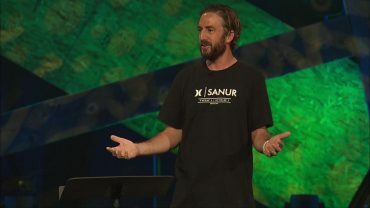 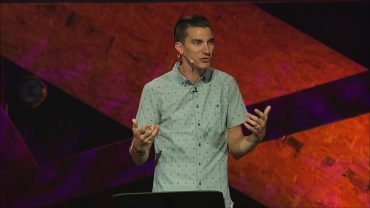 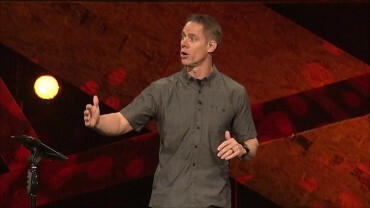 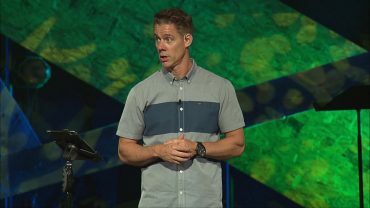 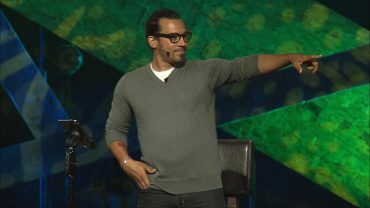 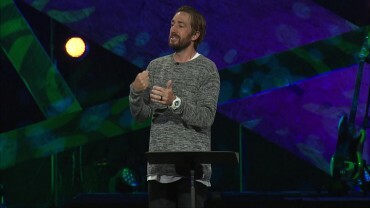 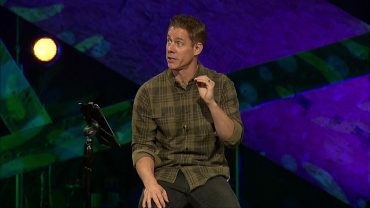 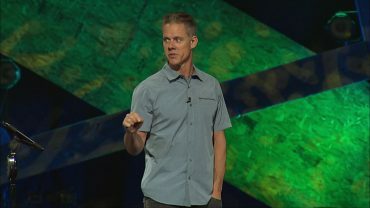 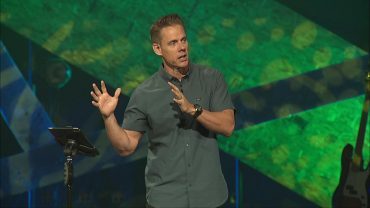 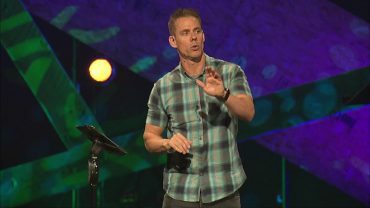 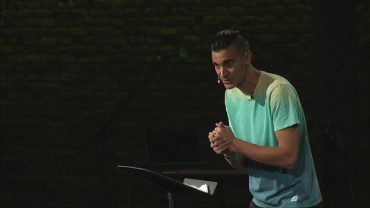 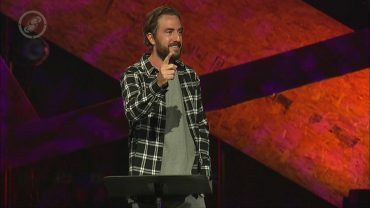 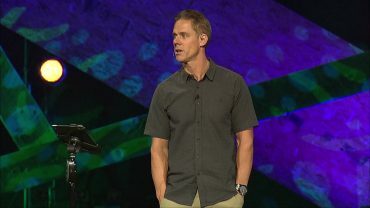 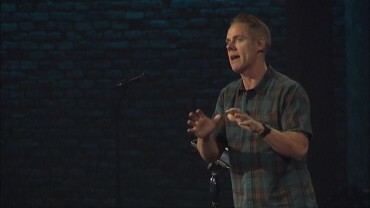 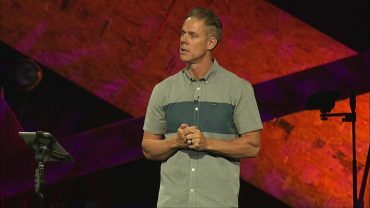 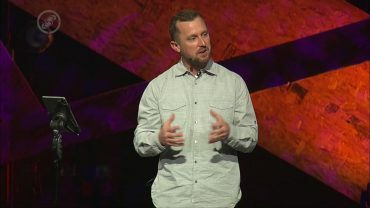 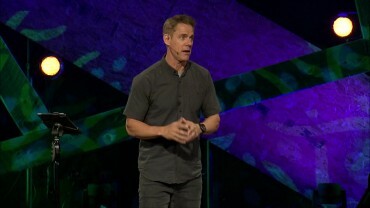 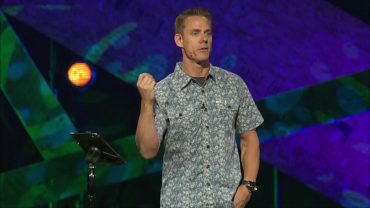 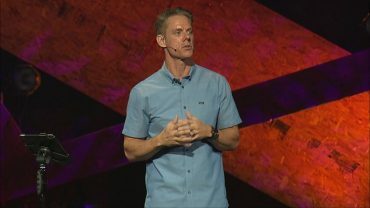 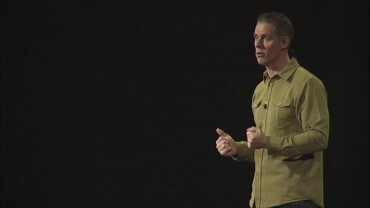 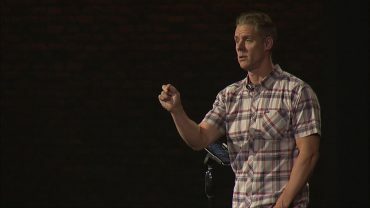 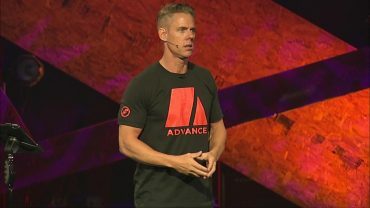 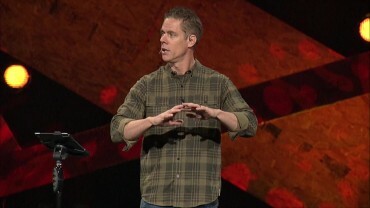 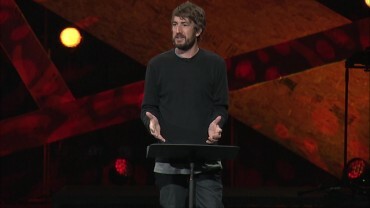 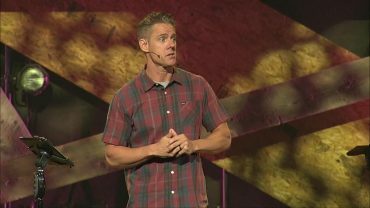 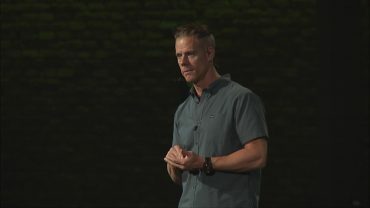 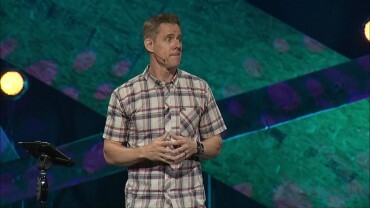 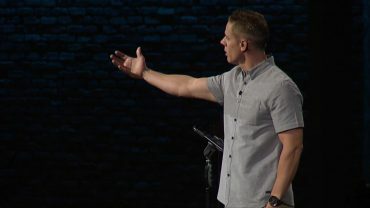 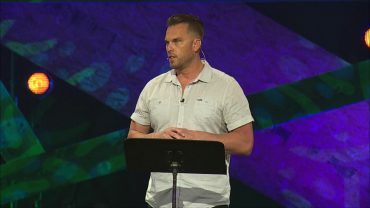 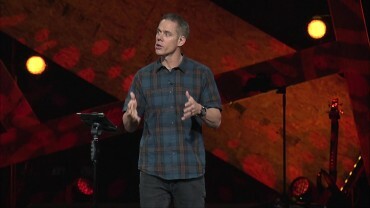 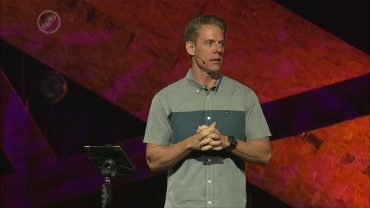 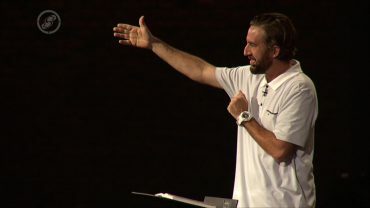 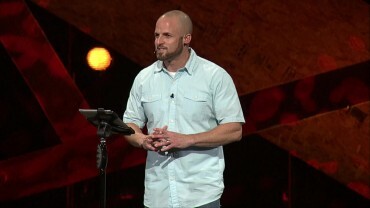 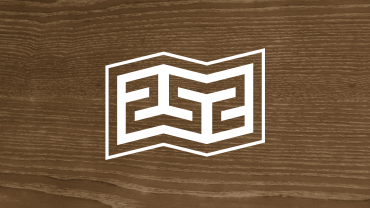 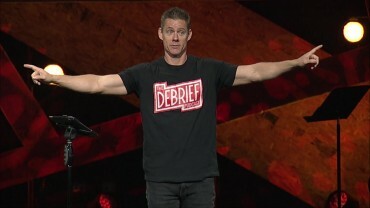 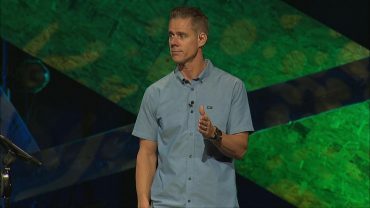 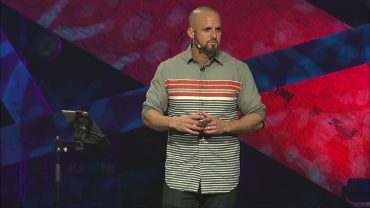 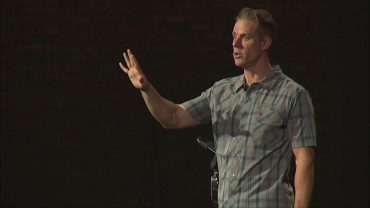 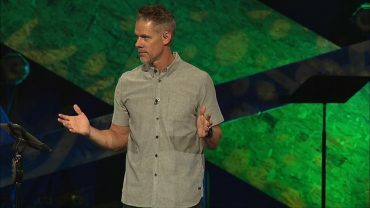 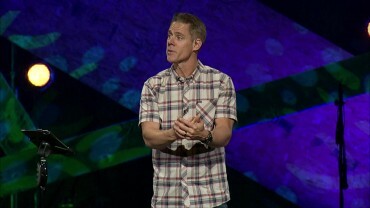 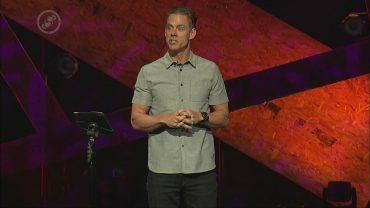 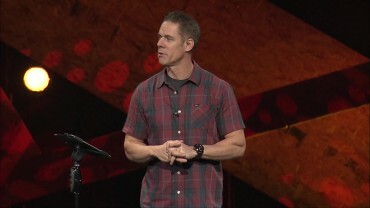 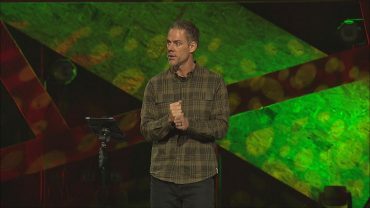 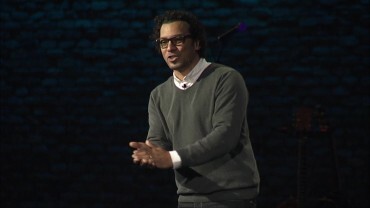 In this message, Pastor Matt shares eight ways to navigate life's challenges.